Dan Bostrom is the Marketing and Membership Manager for ALSC. Dan is responsible for membership development, marketing and promotion, as well as communications for ALSC. He is the staff liaison to the ALSC Blog. Have a great idea for an Annual Conference program? We want to hear it! The ALSC Board of Directors and ALSC President Vice President/President-Elect Nina Lindsay will be hosting an ALSC Community Forum live chat on the topic of diversity, inclusion, and support for youth. We’ve moved! 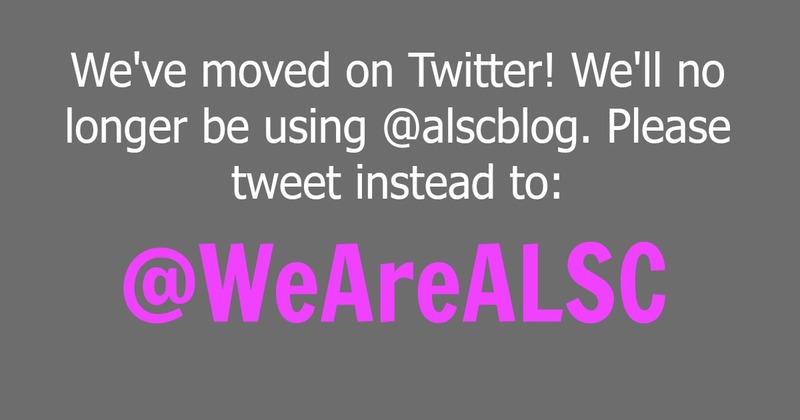 ALSC announced that it has changed its username on the social media platform Twitter, from @alscblog to @WeAreALSC. In the interim, the ALSC Office will continue to monitor the @alscblog account for activity, but will be posting official news and information via @WeAreALSC. This change is effective immediately. This move comes eight years after ALSC began using Twitter as a communication platform. Through that time the objectives of ALSC’s presence on Twitter have changed. The account is no longer used just to tweet ALSC Blog articles. After much consideration, it was felt that the username @WeAreALSC offers a better representation of the inclusive and collaborative nature of ALSC members. In addition to hosting monthly #alscchat Twitter discussions, ALSC uses Twitter as a live updating platform and customer service tool. 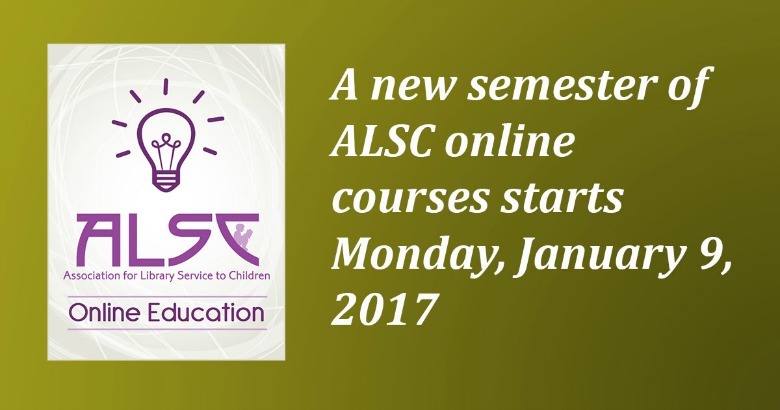 We invite you to learn more and find ALSC on Twitter. 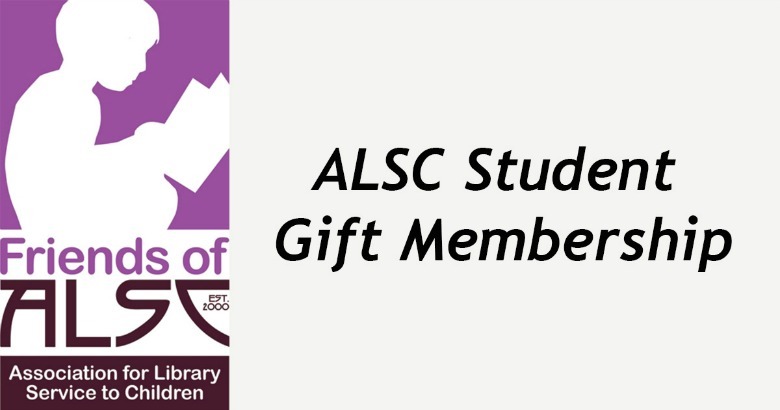 ALSC is now accepting applications for the Strengthening Communities Through Libraries Minigrants.